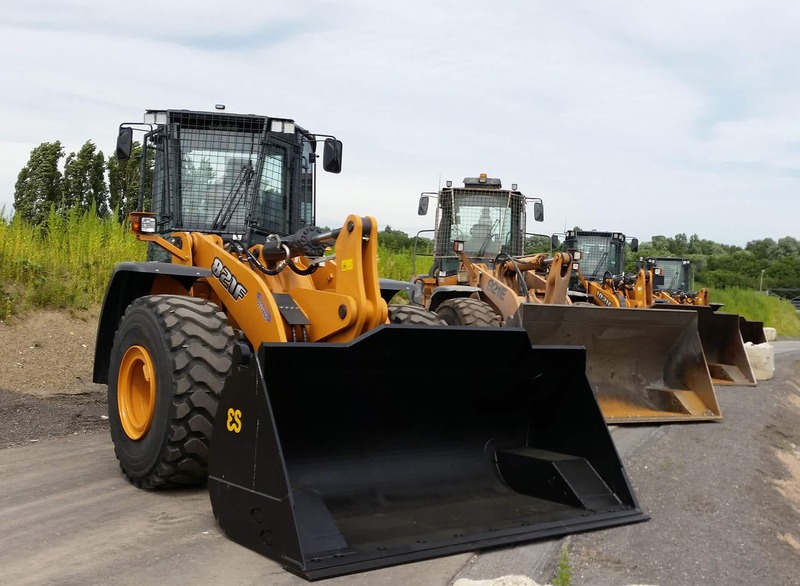 CASE is Belgian waste management company Imog‘s wheel loader supplier of choice, meeting the high expectations of facilities that operate virtually round the clock in harsh conditions, and can’t afford down time. Imog provides integrated waste management services to 11 municipalities across the Province of West Flanders, in Belgium. The company aims to contribute to the sustainable and socially responsible use of materials and energy by helping the communities it serves to minimise waste, recover raw materials and generate renewable energy. To provide this service, Imog operates two treatment facilities: Imog Moen where it processes waste for composting, deals with bottom ash, wood waste and landfill, and sorts bulky waste; and Imog Harelbeke for PMD waste (packaging made of plastic or metal, and drink cartons), paper and cardboard. Waste management operations like Imog have high expectations of their equipment, as they typically work virtually round the clock, seven days a week, in very harsh conditions. Imog regularly renews its equipment to maximise its fleet’s productivity, and it has been a loyal CASE customer for the past 20 years. 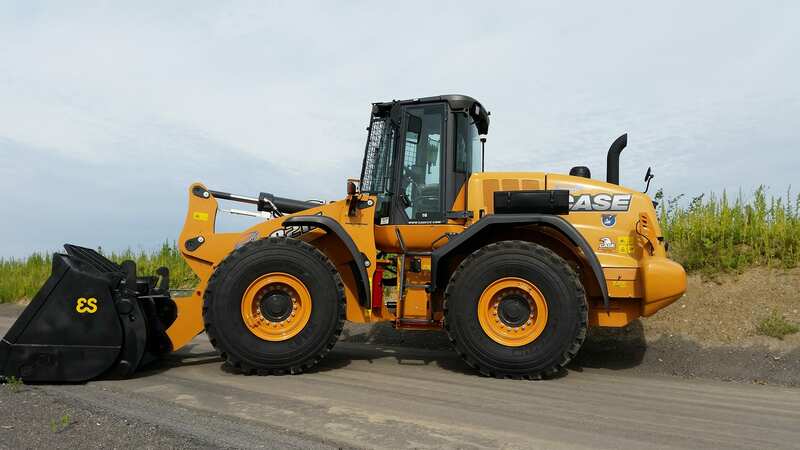 The most recent CASE additions to its fleet were five F Series wheel loaders purchased over the last two years. The three 821F and two 1021F units are at work in Imog’s two recycling facilities, loading trucks and handling a variety of materials, such as paper, PMD, wood, compost and plastics and loading them on the production lines. F Series wheel loaders bristle with features ideal for waste handling applications, from the Hi-eSCR technology and rear-mounted engine to the heavy-duty cooling cube. CASE’s HI-eSCR technology doesn’t require EGR or particulate filter, it only uses built-for-life-components, and it is maintenance free and fuel efficient. Very importantly, it has the advantage of safety near flammable materials such as wood chips, as the exhaust’s maximum temperature of 500 °C is 200°C lower than it would be with a DPF. This is particularly useful in facilities such as Imog’s, where the F Series wheel loaders are handling flammable materials such as paper, cardboard and wood. Another feature that is extremely valuable in waste handling applications is the CASE Heavy-duty Cooling option, which prevents clogging of the radiator. The F Series wheel loaders purchased by Imog have been specified and adapted for the specific conditions of Imog’s facilities, and feature radar and reversing camera for safe and easy manoeuvring in the busy sites, pressurised cab to protect the operators in the dusty conditions, protection for the front windscreen for safety.